Falkoner Scout Group is a Scout Group for both girls and boys consisting of a Beaver Colony (ages 5¾-8), Cub Pack (ages 8-10) and a Scout Troop (ages 10-14). The Group is part of North Leeds Scout District and has a partnership with Headingley Pirates ESU (ages 14-18). The Group meets in Headingley Methodist Church Halls in Chapel Street, Headingley, Leeds, England see the Location Map. 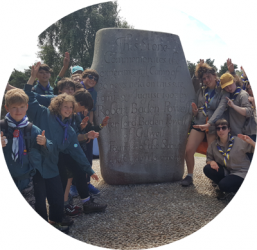 For more information about Falkoner Scout Group and its sections see the rest of this website by clicking on the section links above. If you or your child want to join one of the Group's Sections fill in a joining form. If you would like to join our enthusiastic team of Leaders please fill in a volunteering form. Request access to our private Facebook group to keep in touch with what the Group is up to. 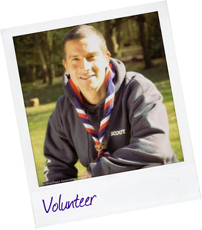 The Scout Group is run entirely by volunteers. Why not join our enthusiastic team of Leaders and other supporters? Aged between 6 and 18? 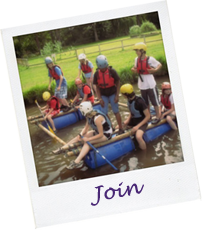 Scouting offers fun and adventure to thousands of young people every week. 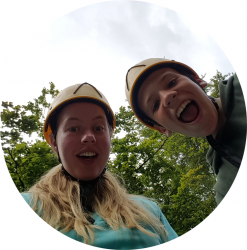 We help young people develop important skills for life that are often not learned within school, skills as diverse as leadership, teamwork, self confidence to navigation, firelighting and cooking. There is a large diversity to our programmes and no two meetings are the same. Everything we do has an element of fun. 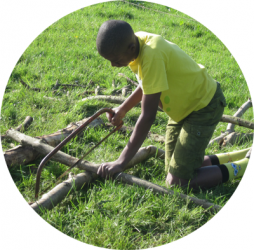 Activities are structured in such a way that Scouts learn by doing. Meetings and events are often characterised by laughter and excitement. Most of our Scouts look forward to attending as many camps & activities as they can and often leave us with memories of a lifetime. All Scouts follow the Scout Law and Promise, simplified for Beavers and Cubs and intended to apply basic moral values to everything that we do. This helps develop character, however it also has other benefits such as widening friendship circles. The result of this has been demonstrated with many parents complimenting us on the young peoples’ attitudes and achievements.